Mr David Stone is a second-year Government of Ireland Irish Research Council doctoral scholar at the School of Archaeology, University College Dublin. He received his BA in Archaeology from UCD and a MSt in Archaeology from the University of Oxford in 2016. His research focuses on the study of archaeobotanical material from excavations in Azerbaijan dating to the 6th15th centuries. 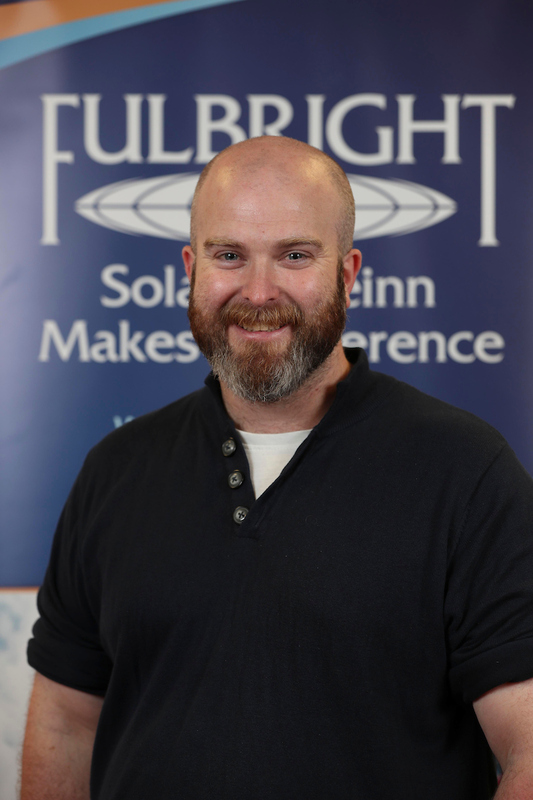 As a Fulbright-Creative Ireland Museum Fellowship student, he will conduct research at the Department of Anthropology, Smithsonian Institution, Washington DC. David will draw upon techniques used in leading international museums for the curation and digital archiving of archaeobotanical remains, which will enable him to address current and pressing issues in archaeological practice in both Ireland and Azerbaijan.